90% of our retailers are local and / or family owned stores. Petchup Nutritional Condiments are a good 'repeat purchase' product with very high customer satisfaction ratings. 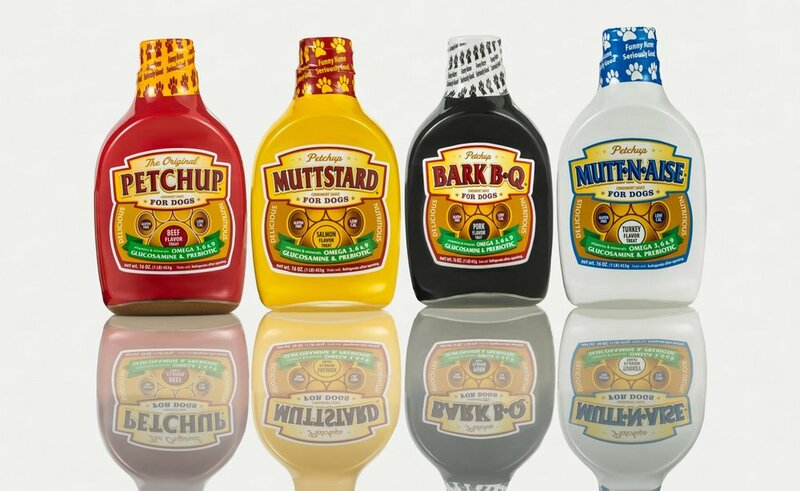 Why not include Petchup Nutritional Condiments in your store's offerings? Put it next to the dry food for a great up-sale compliment! Simply complete our easy form below and we will contact you and get you started!